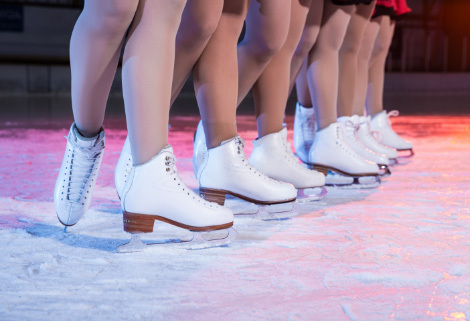 Synchronized Skating involves teams of skaters skating various elements and movements such as lines, blocks, wheels, intersections, circles, moves in isolation, lifts, spins, jumps and field moves. These elements may include step sequences and features. They are linked together harmoniously by a variety of transitions. Information about the Acacia Ridge rink synchronised skating club. Information about the Boondall rink synchronised skating club.